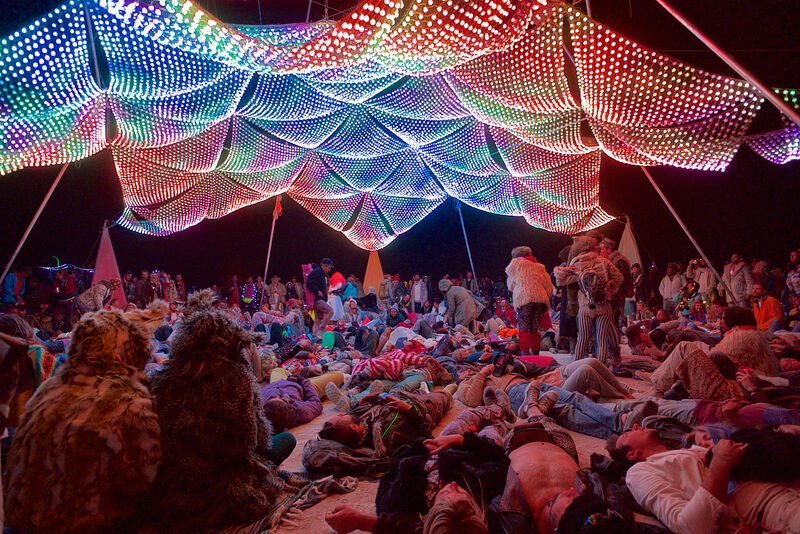 The old Burning Man adage “It was better next year’ will be truer than ever for 2016. 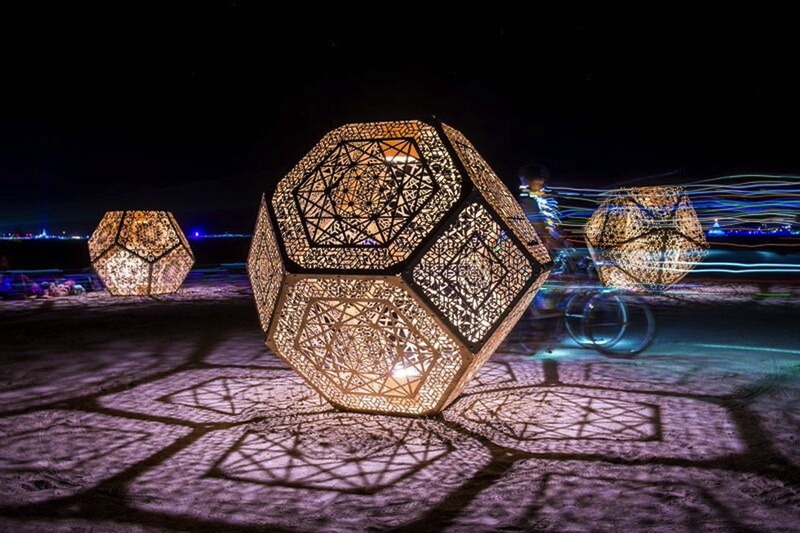 Burning Man recently announced the recipients of the 2016 Black Rock City Honoraria art grants, providing additional funding to the most dazzling and dynamic art projects in the works for this year’s playa event. 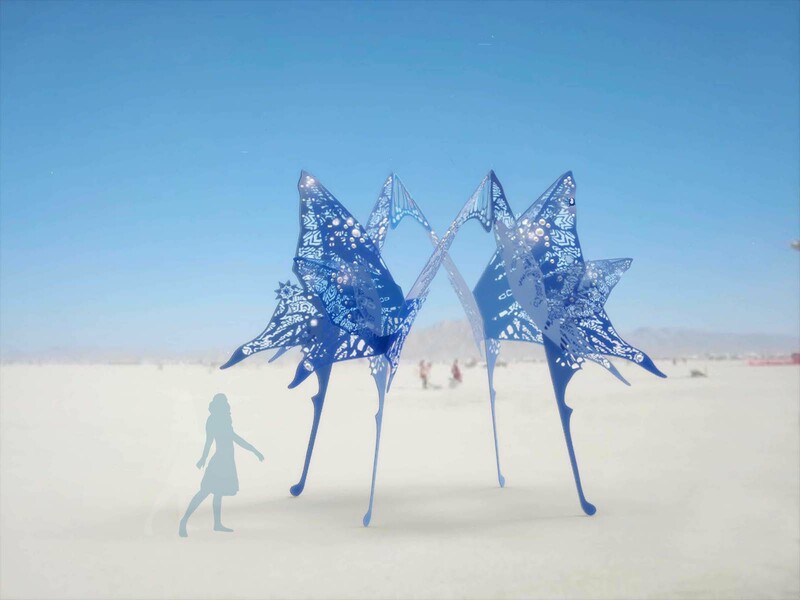 Burning Man Arts is funding BRC art to the tune of $1.2 million this year, including these Honoraria recipients, as well as the sculptures, the bell towers, and the 33 Guild Workshops in the Piazza around the Man – all of which best bring the Da Vinci’s Workshop theme to life. 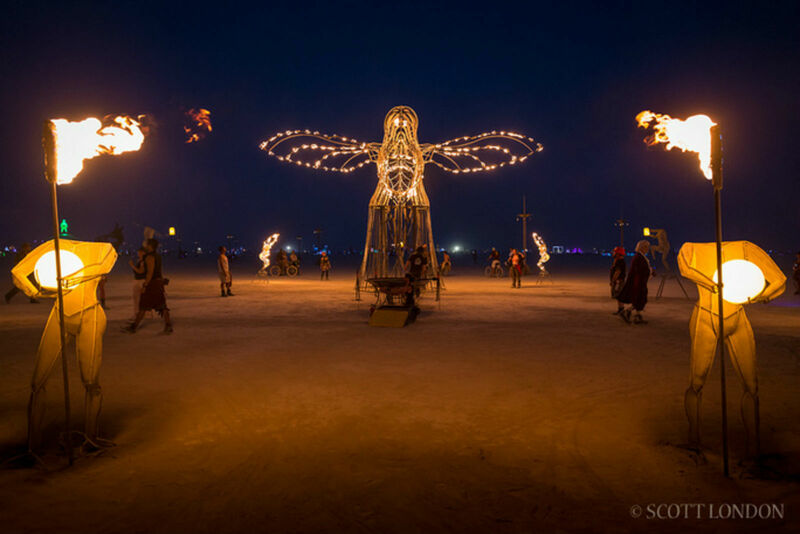 We chased down a few of these artists to get a sneak peek at their grand plans for Burning Man 2016 art wizardry, and have previews of their impressive projects below. 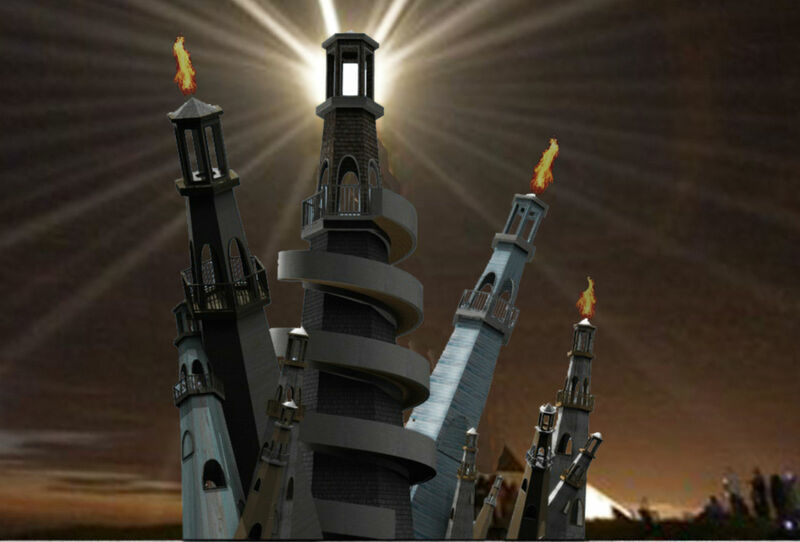 Your Burner beacon for those dark, dusty nights, the Black Rock Lighthouse will serve to guide your path from afar and as a rope-laden, climby jungle gym when you’re up close. A set of “leaning tower” lighthouses that, of course, shoot actual flames, the Black Rock Lighthouse also provides suspended bridges, ropes and ladders to improve your perspective on the playa. Flowers and plants that shoot flames? Flowers and plants that shoot flames. 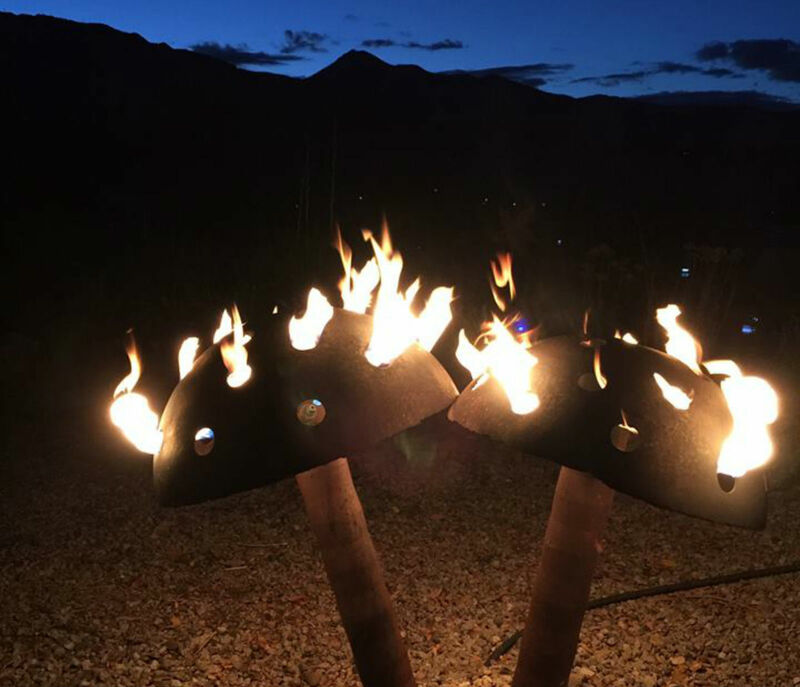 “These art pieces are beautiful and pragmatic,” the Burntanical Garden creators tell us of their plans for the playa in 2016. “They can take the place of a mass-produced Costco patio heater or a Home Depot propane fire pit in your backyard.” Those "illumishrooms" above will not be part of this year’s garden, but this year will see flowers whose petals are formed by fire. If you liked Deep Thought (pictured above) last year, you’ll love HYBYCOZO this year. Artists Serge Beaulieu and Yelena Filipchuk will produce a three-piece large installation to bring several dimensions of trippy geometric wonder that’s sure to excite everyone, particularly fans of “Dungeons & Dragons” dice. Roshanai is Farsi for “illuminate,” and this installation entitled Roshanai promises to live up to the literal translation of its name. The artists plan to work such LED magic that Roshanai will glow just as colorfully during the daytime as it will at night. 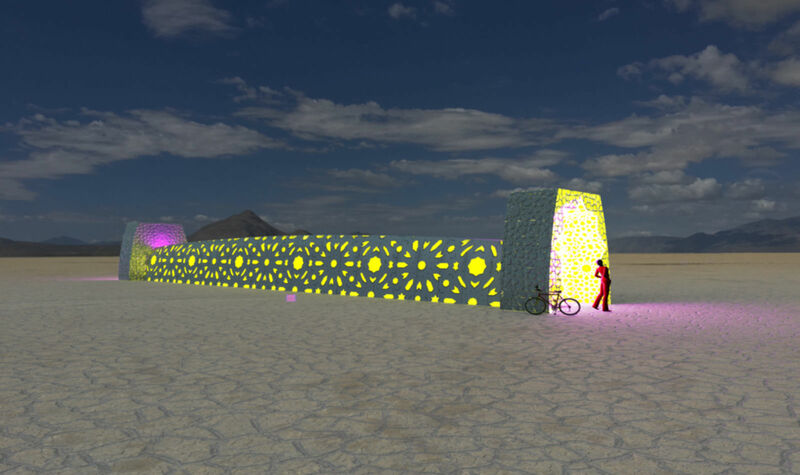 After Burning Man 2016 concludes, creators Charles Gadeken and Sara Peyrot hope to purchase land in the Nevada desert on which to install Roshanai permanently. 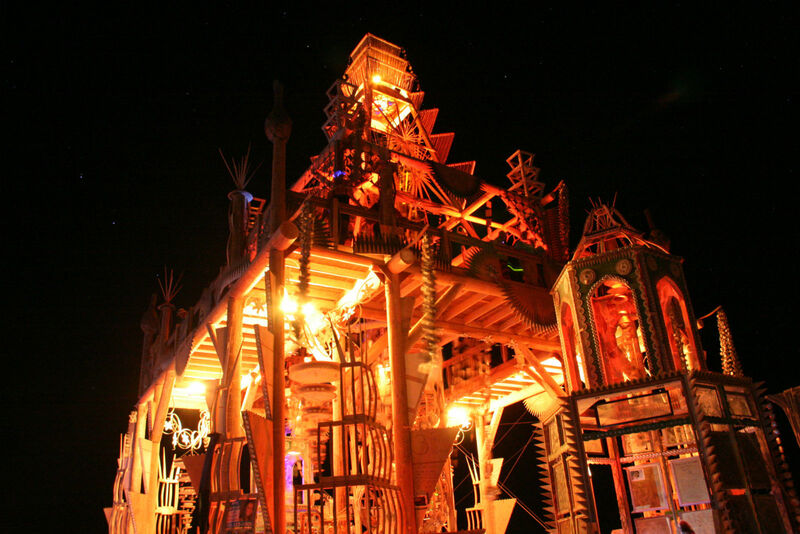 No discussion of Burning Man art would be complete without mentioning The Temple, Burning Man’s iconic annual memorial. David Best and his crew return for the 2016 Temple, ensuring this emotionally powerful, intricately jigsawed structure will be a can’t-miss on the Playa. And as with every year, you know how things will end for the Temple. This is just a small sampling of 60 art projects receiving Burning Man Honoraria grants in 2016. Though there are too many to include here, honorable mention goes to additional projects such as Douglas Ruuska’s Mechanica Musica, which will allow you to step inside and create musical compositions; Mike Rosenthal’s Traveling Sound Museum, which provides an aural trip through musical history; and Mark Melnick's Rube Awakening – Magic Bike Rack Transformation Station, which provides a most handy bicycle rack.